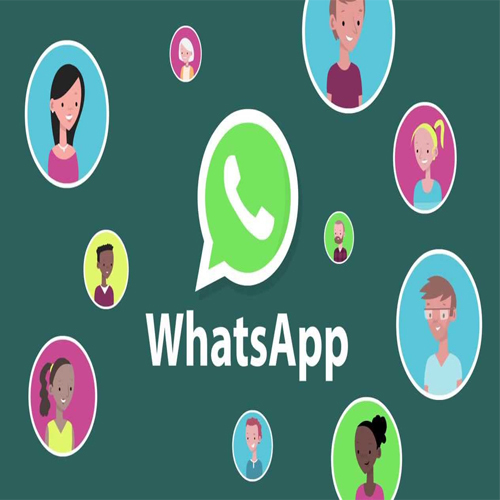 WhatsApp has always said that it has no plans to put ads into its own app, but this is not stopping Facebook, which now owns WhatsApp, from figuring out other ways of monetizing the hugely popular messaging service, which has around 1 billion daily users. Today, Facebook is launching a new ad unit that will let businesses create a link between the two platforms: advertisers can now include a button on their ads so that people can call or message via WhatsApp with the click of a button. We reported early sightings of the feature in test mode earlier this year.Â Now, Facebook has confirmed to us that it's rolling this out gradually, starting first with North and South America, Africa, Australia and most of Asia.